We thought we'd post some free stuff this Friday. 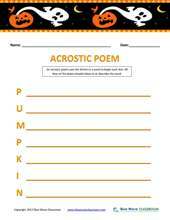 So, here are three seasonal worksheets available for download from our Blue Wave Classroom website. 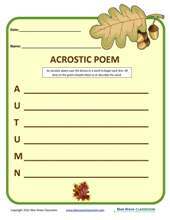 Kids will enjoy writing their own acrostic poems and they look great displayed on bulletin boards. Just click on any worksheet to take you to page where you can download all three for FREE! If you enjoy these, let us know and we'll provide more in the future. 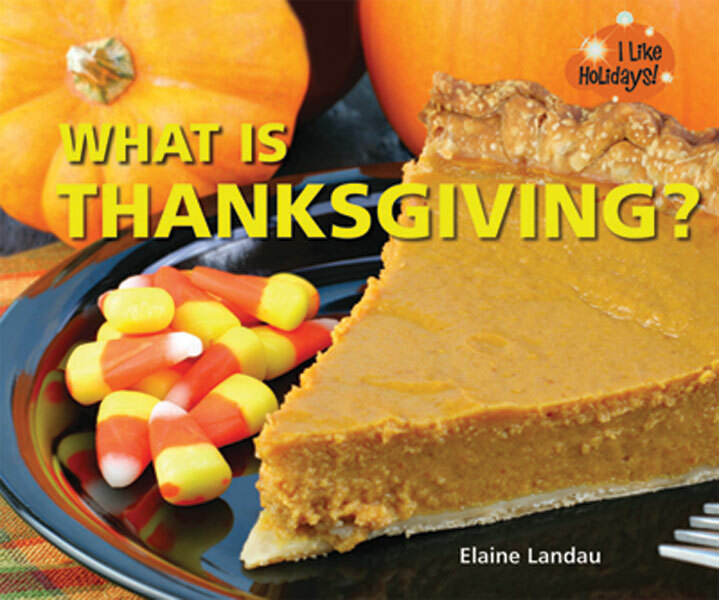 Thanksgiving is right around the corner, and it's a great time for kids to learn about Thanksgiving while building their literacy skills. 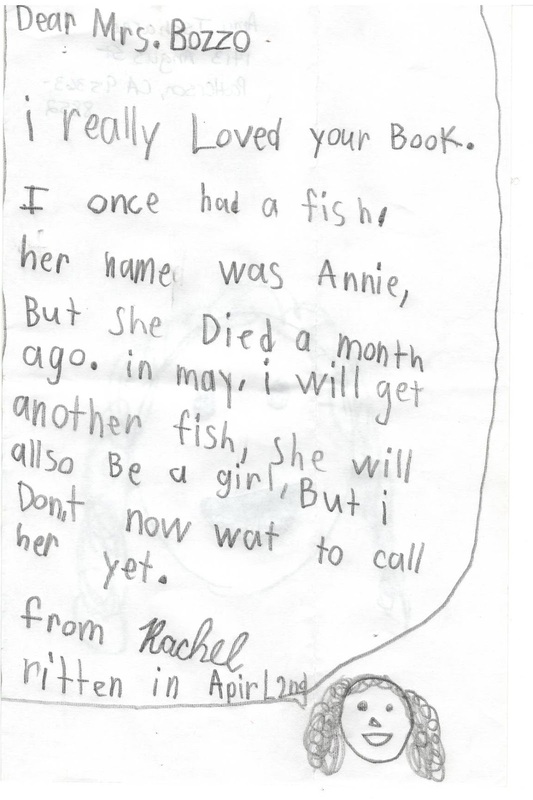 Enslow Publishers' non-fiction expert authors believe that reading informational texts should be educational and fun. With that in mind, here are three great, Common Core correlated, Thanksgiving books to make sure that young readers have an educational and fun Thanksgiving. As a side note: if you like any of these books, be sure to check out our Pick-A-Page giveaway (details at the end of the post). 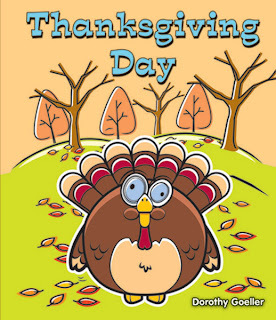 Thanksgivng Day, by Dorothy Goeller, is a delightfully silly reader for children just beginning to read. 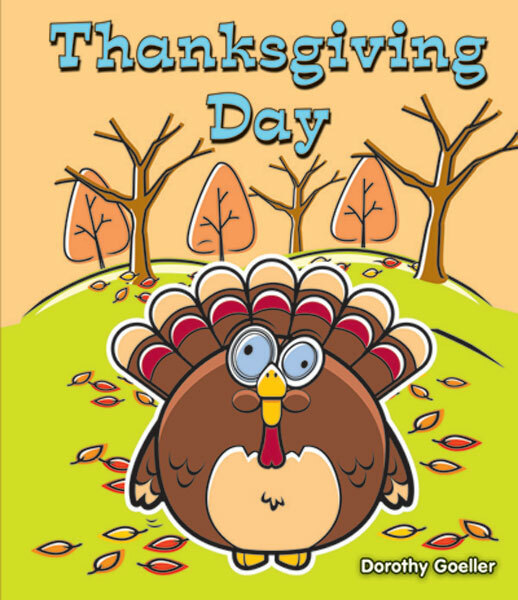 Featuring bright illustrations and simple text with one sentence per page, Thanksgiving Day is great for kids reading alone or with an adult. Common Core Correlations for Thanksgiving Day can be found here. 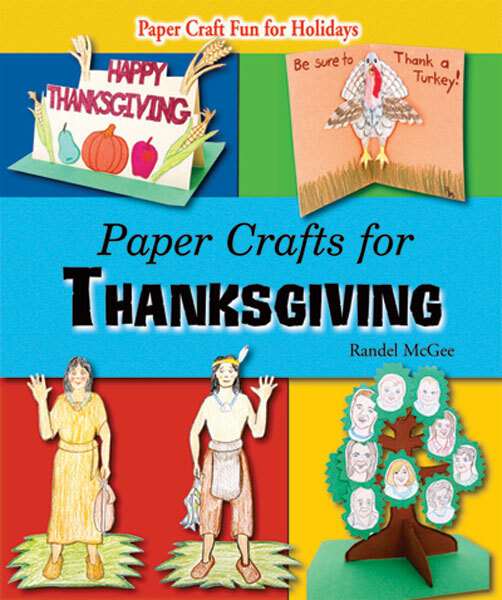 Storyteller Randel McGee's Paper Crafts for Thanksgiving shows young readers how to make their own Thanksgiving crafts while learning about the holiday. 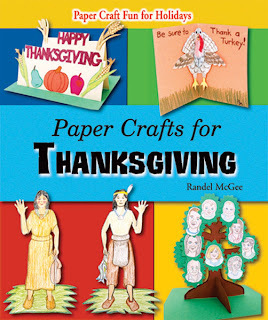 Paper Crafts for Thanksgiving contains easy step-by-step instructions as well as reproducible templates for all of the crafts shown in the book. 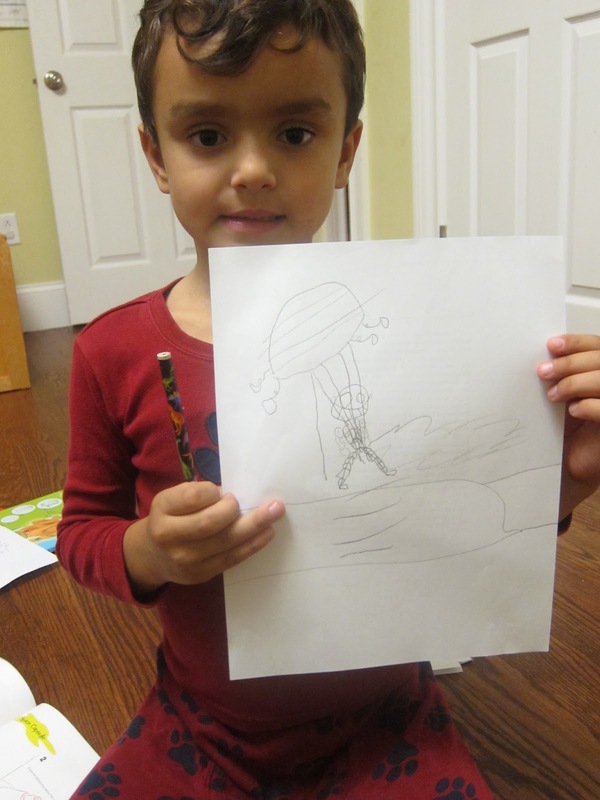 Common Core Correlations for Paper Crafts for Thanksgiving can be found here. What is Thanksgiving?, by Elaine Landau, introduces early readers to the traditions of Thanksgiving with beautiful photos and carefully crafted text. To further engage the reader, What is Thanksgiving? features an activity where the reader constructs a "Thank-You" poster to give their thanks to the community for Thanksgiving. 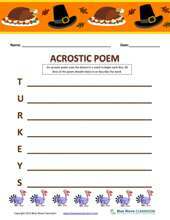 Common Core Correlations for What is Thanksgiving? can be found here. 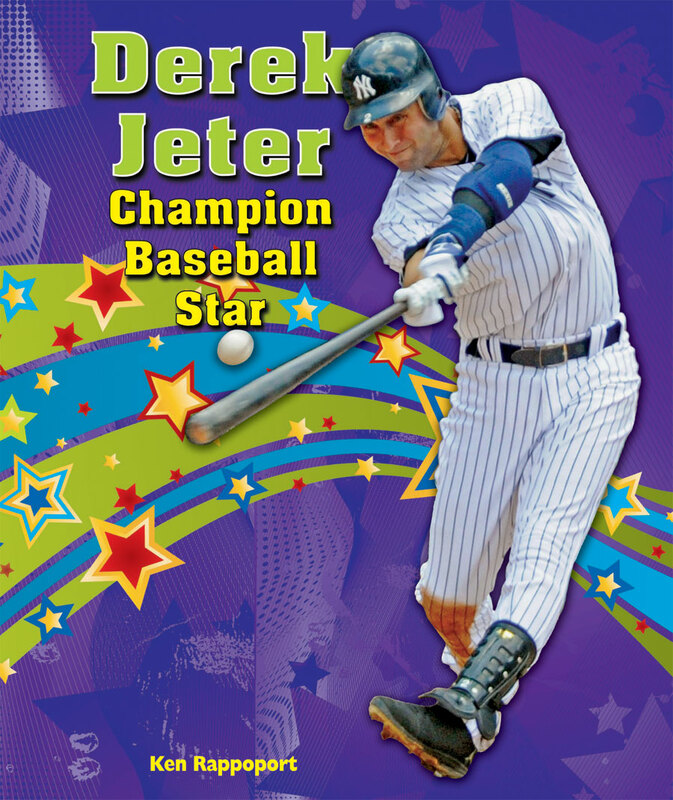 Our Pick-A-Page Giveaway is still going on! To enter the giveaway, go to our e-catalog and pick a page of titles you would like to receive for free. Like us on Facebook and leave a comment on Facebook, letting us know which page you would like to receive, and how those books would benefit your school/library. For everyone who enters, they will receive one book from the page they requested. One winner will be chosen at random at the end of the week, and that person will receive a copy of every book on that page. The winner will be announced on Facebook sometime next week! National Book Month and the return of our Pick-A-Page Giveaway!! It's National Book Month. How about taking a visit to one of our national parks? Yosemite is located approximately four hours from San Francisco, and just about all of California's residents live within a one-day's drive of the park. This park has lots of trails, camping facilities, scenic views, and for the adventurous souls, the ability to climb to the top of Half Dome, one of the huge granite monoliths. Standing next to one of the giant sequoia trees is another experience in and of itself. Enslow's nonfiction title describes the park, detailing the hiking and camping facilities, as well as the different and extraordinary things to see, like Glacier Point and El Capitan. 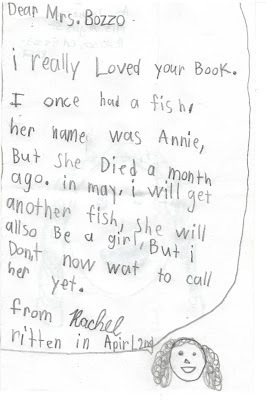 Now for the Pick-A-Page Giveaway, go to our e-catalog and pick a page of titles you would like to receive for free. Like us on Facebook and leave a comment on Facebook, letting us know which page you would like to receive, and how those books would benefit your school/library. For everyone who enters, they will receive one book from the page they requested. One winner will be chosen at random at the end of the week, and that person will receive a copy of every book on that page. The winner will be announced on Facebook sometime next week! A half-century ago today, the United States and the Soviet Union began a series of events that nearly commenced a catastrophic nuclear war. This critical episode in American history is the subject of Enslow Publishers' Cuban Missile Crisis: In the Shadow of Nuclear War. Author R. Conrad Stein's 128-page book succinctly provides young readers with the facts and age-appropriate style to understand this dramatic incident. He provides useful background on the Cold War and key figures such as JFK, Robert Kennedy, and Soviet premier Nikita Khrushchev. Stein provides a clear discussion of the implications of possible American actions during the crisis, such as a naval blockade and United Nations deliberations. The author also weaves the consequences of a nuclear conflict into his narrative, a lesson young readers need to grasp and carefully consider. Enslow's Cuban Missile Crisis: In the Shadow of Nuclear War, part of the "America's Living History" series, is available in a library-bound edition for $23.95. That price represents a 25% school/library discount from Enslow's list price for this title. What books are part of your middle or high school list? For today, I thought I would focus on an author who has written several classics read by many middle and high school students. I did not read Zora Neale Hurston's Their Eyes Were Watching God. Did you? This is a heated story of love and passion. Written in 1937, this story of Janie Crawford, a resourceful and independent African-American woman, who searches for herself through her relationships with men. The main characters, Janie and Tea Cake, were modeled after Zora and Percival McGuire Punter, a man whom Zora loved. Percival wanted Zora to give up her writing career, but she would not do that, and instead went to the Caribbean, and wrote Their Eyes Were Watching God. The book on the left is a reader's guide to that particular title. 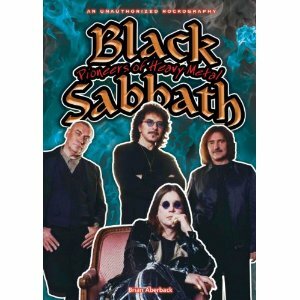 A plot summary and analysis as well as character studies of some of the major and minor characters in the book are included. In addition to all of this, primary and secondary themes are also discussed. As far as biographies of Zora Neale Hurston, this middle-school biography describes her life as an anthropologist. She studied African-American culture in the South and collected stories and folklore and gave these stories life and made them widely known as a writer. 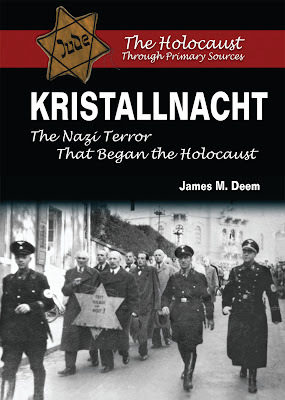 Kristallnacht: The Nazi Terror That Began the Holocaust, from Enslow Publishers' award-winning series of books, "The Holocaust Through Primary Sources", is now available as a paperback through Blue Wave Classroom. 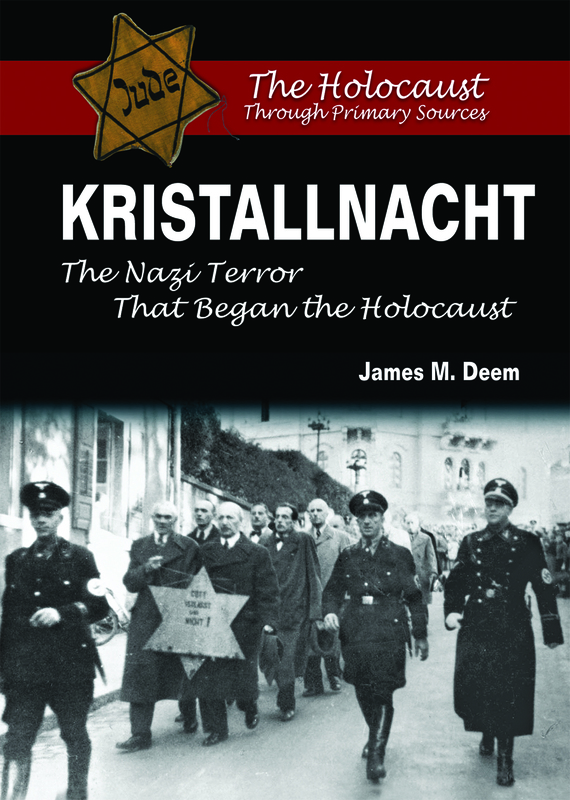 Author James M. Deem's freshly researched, primary source-based of Kristallnacht is now readily available for use in the classroom. Blue Wave Classroom offers a free educator's guide for Kristallnacht (available here) as well as State Standard and Common Core correlations (available here). The original Library Edition of Kristallnacht can be found on Enslow Publishers' website here. "The following text samples primarily serve to exemplify the level of complexity and quality that the Standards require all students in a given grade band to engage with. 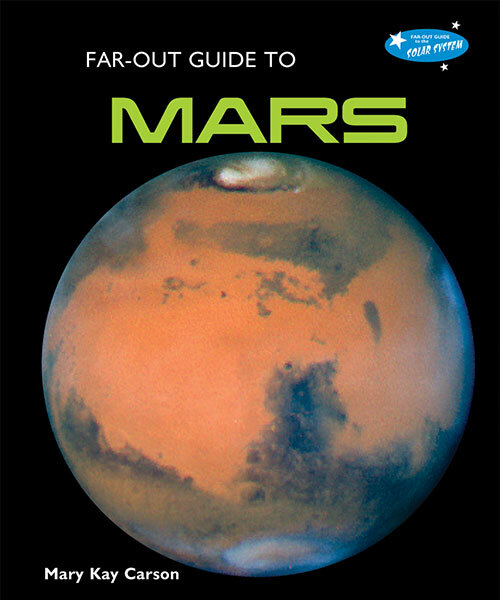 Additionally, they are suggestive of the breadth of texts that students should encounter in the text types required by the Standards. The choices should serve as useful guideposts in helping educators select texts of similar complexity, quality, and range for their own classrooms. 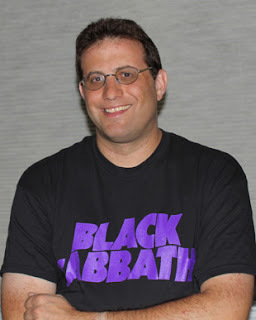 They expressly do not represent a partial or complete reading list." 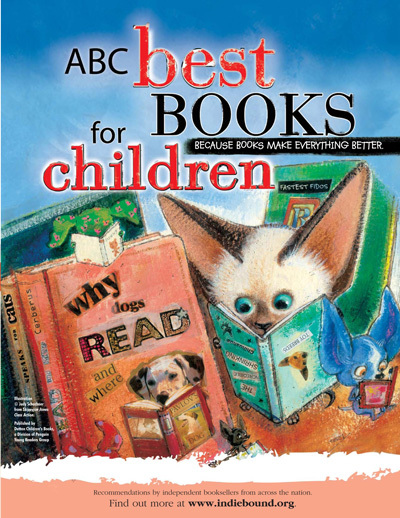 Recommendations from other teachers, librarians, and even parents! Award Winners. 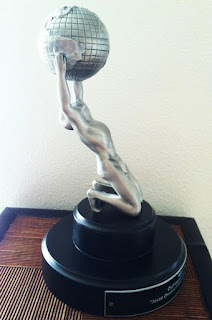 You can find many award winning lists on the Internet. Review committees and booksellers post their lists on their web sites. How are you choosing your books for your reading list to use in conjunction with the Common Core State Standards? We would like to know!